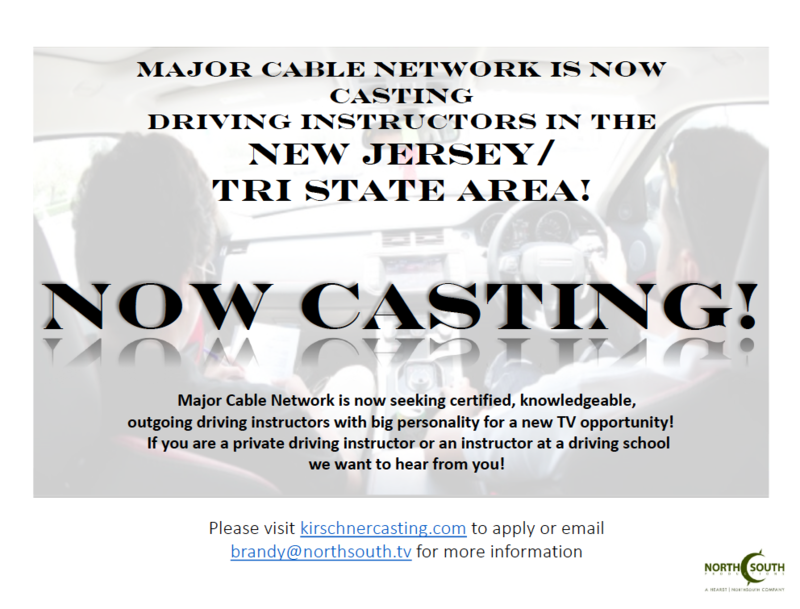 Seeking Driving Instructor For Fun Filming Gig! 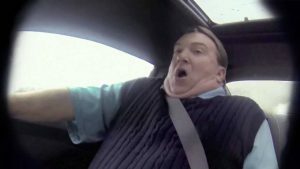 Undercover Jeff Gordon scared the $#!% out of this car salesman. We love connecting car enthusiasts! NorthSouth Productions has contacted Rubber Hits The Road to help them find certified driving instructors with big personalities for a reality TV show. Please tell them you heard about it from Rubber Hits The Road so we know whether this outreach is working. In the meantime, to help you imagine the possibilities, enjoy this video of a similar situation, with Jeff Gordon as an undercover car buyer.